Welcome friends to a hidden page on my website. Want to create an Ornithium? In Clone Me a Lover, Ornithiums play a key role in Elle and Angelo Thirteen's story. On Elle's ice world of Alta, a small sub-surface Ornithium lives along the planet's equator. The tiny creature comes above ground to retrieve nuts that fall from the trees during the season’s first frost. It is the good luck symbol for their winter celebration—Lintria, representing hope and love, for if this small animal can survive in the harshest of conditions, so can the residents. In the cultivation room on Elle's ship, she teaches Angelo Thirteen how to make the small animal from a Lipidite tree leaf. Instead of Lipidite leaves, on Earth, we have origami paper. 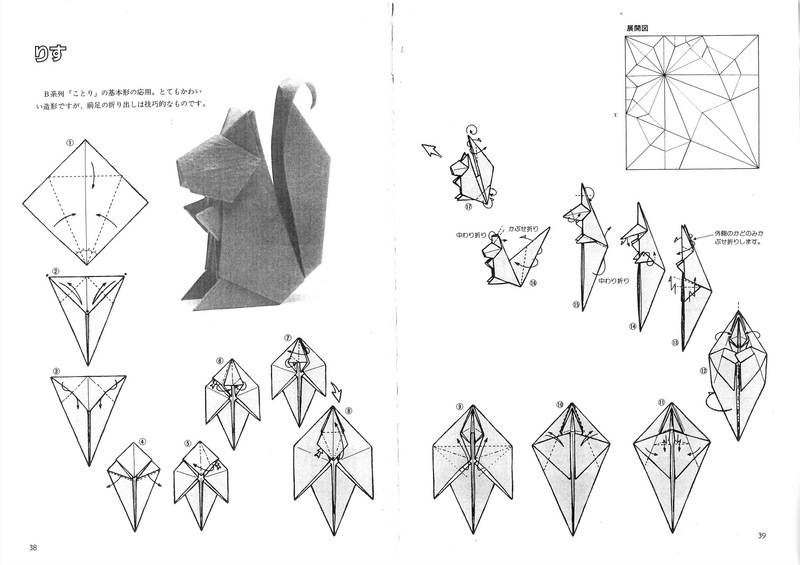 Origami is an ancient paper-folding art. "Ori" means "folded" and "kami" means paper. 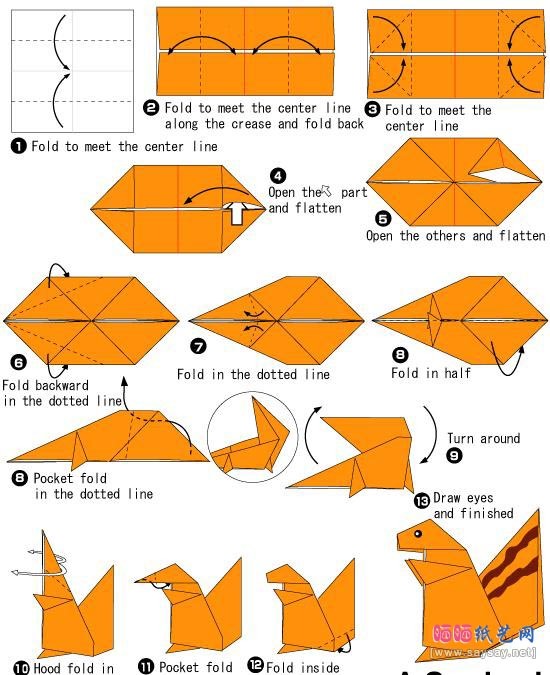 When I was kid, I took a stab at learning origami. Boy, it's not as easy as it seems. Here is a relatively easy set of instructions. If I can figure it out, you can too. Good luck!! 1. You don't have to use origami paper, regular paper will work. 2. Cut paper into a square, either 5x5 or 6x6 inches. For those that want more of a challenge, here is a much tougher one to do. If you put together one of the Ornithiums, send me a pic to rosalie@rosalieredd.com. I can't wait to see what you've done and if you are okay with it, I'd love to share your pic in an upcoming newsletter.